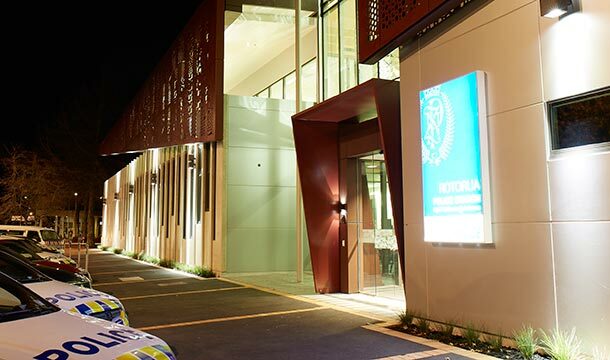 The previous Rotorua Police Station – built in 1967 – was becoming unfit for purpose. 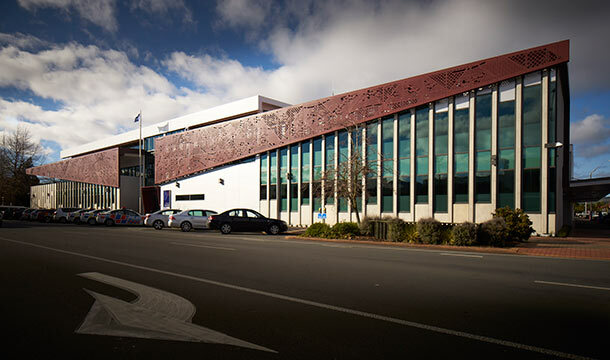 In contrast, the new purpose-built Police Station and District Headquarters (DHQ) has increased efficiency by enabling operational synergies among units, reduced risks to staff and community through inappropriate facilities and increased interaction among staff, partner agencies and the Rotorua community. 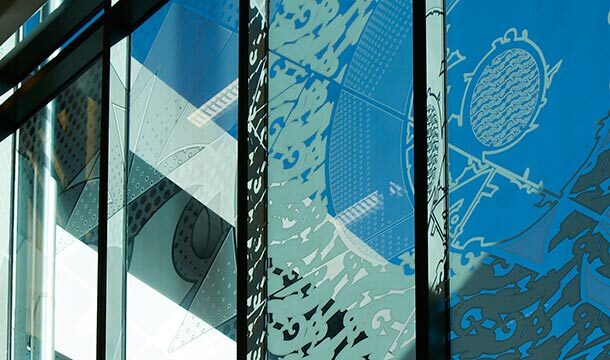 The building represents Rotorua’s people and history in a contemporary way. Its design references Maori architecture, treating the building as a living organism, and providing a human-scaled entry. 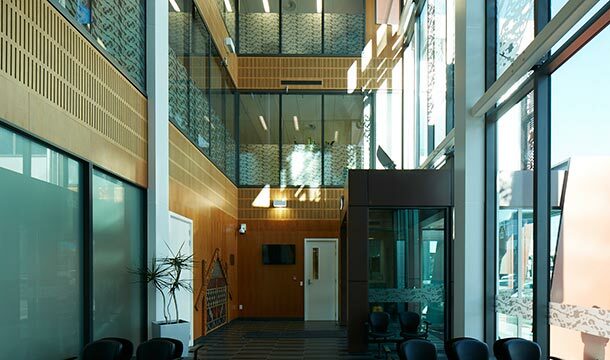 Vertical precast elements along the street frontage open or close the building to public view and evoke the protective wooden palisades of a Maori pa.
A Business Case was prepared by RDT Pacific – and was approved by the then Minister of Police, Judith Collins. Specialist input from a building contractor was sought as early as early as possible. This Station is an Importance Level 4 building – designed to remain fully functional after a disaster. One of just a handful of New Zealand buildings to do so, it incorporates low damage, self-centring PRESSS (Pre-cast Seismic Structural Systems) technology, to accommodate seismic movement within the structure without damage.